I took these sunset photos yesterday and today in front of my townhouse. As you can see Florence missed us. We are extremely lucky. We did not get a drop of rain. Street scene was taken from the front porch. Those with the pergola on the left were taken from the second floor closet window. My terrace was boarded so I could not go out but my husband’s closet has a small window and it was not boarded. Those with unobstructed view were taken from the third floor window. Although the pictures do not do justice to the wonderful sunset, you can still see the changes by the minutes. This was taken on Thursday, 9-13-18 at 7:04 PM. Florence was to make a landfall that night. Not a drop of rain. Two minutes later, the ground was still dry. Thursday, 9-13-18 at 7:06 PM. The following photos were taken this evening, Friday, 9-14-18. Friday, 9-14-18 at 7:05 PM. Dark clouds above Whitney Lake. Four minutes later, 9-14-18 at 7:09 PM. The clouds were not so dark. As I was going downstairs, I saw a huge ball of orange glow so I went outside and took more shots. Friday, 9-14-18 at 7:28 PM. More of the same at 7:28 PM. A minute later, at 7:29 PM. Ran upstairs, took this at 7:32 PM. Two minutes later: 7:34 PM. The sky turned purple. Final shot – 7:35 PM. Whitney Lake Community Prayer Vigil for Missing Heidi Todd. I’m in front with the light jacket next to the little girl. The Whitney Lake Community came together for a Prayer Vigil tonight at 7 PM in front of our Community Dock. At the end of the prayer service, it was announced that Mayor Tecklenburg of Charleston would have a news conference at 8 PM. Mayor Tecklenburg announced that Heidi Todd was found and was in the safe hands of the FBI in Riverside, Alabama but the abductor, Thomas Lawton Evans, was still at large. Later tonight the news announced that the abductor was arrested in Mississippi. Thank you for all the wonderful job of the Charleston Police Dept, Charleston Fire Dept, The FBI, the first responders, EMT and the office of Charleston Mayor and their counterpart in Alabama and Mississippi. To the WL community, thank you for your prayers and outstanding community spirit in this difficult time. We show the world that we are a unique community and always looking after each other. To Heidi and the Todd family, we’re happy Heidi will soon be back home. Continue to pray for Mrs. Todd. Authorities in Charleston are searching for a child that was reported missing Tuesday night. 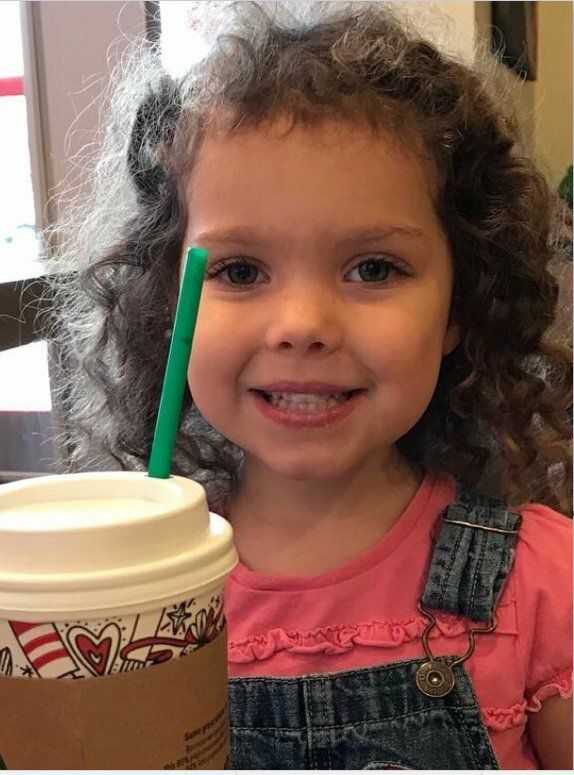 Four-year-old Heidi Renae Todd was reported missing at 5:50 p.m., according to the Charleston Police Department. Officers, firefighters, Charleston County Rescue Squad and the Coast Guard were searching the area of 2985 Sweetleaf Lane late Tuesday. The search area is located on Johns Island north of Maybank Highway. “Investigators are trying to determine how long she has been missing,” police said. Anyone with information on Heidi’s whereabouts can call 843-743-7200 and ask for the on-duty Charleston Police Department central detective.